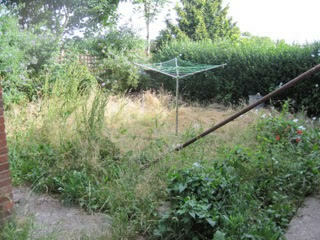 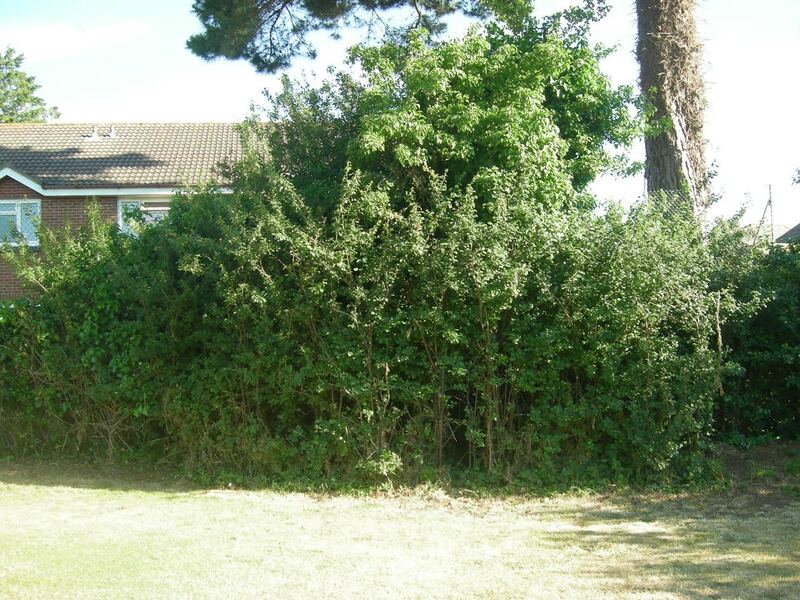 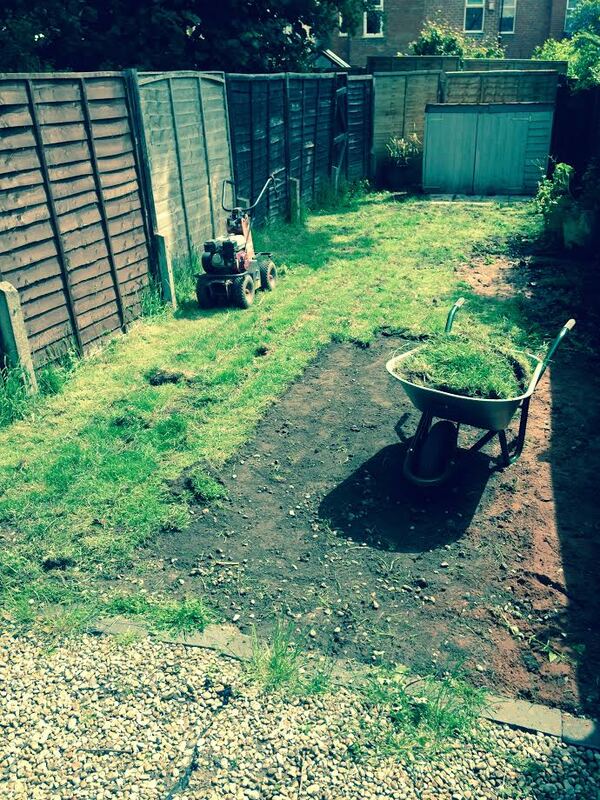 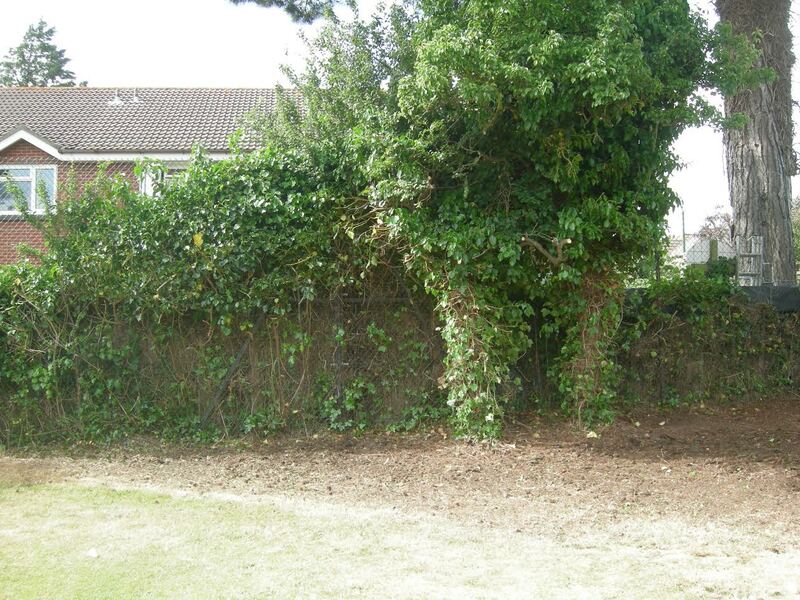 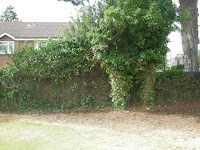 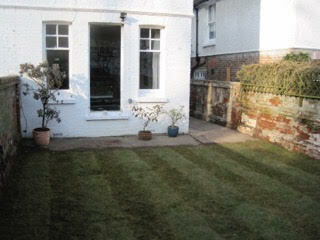 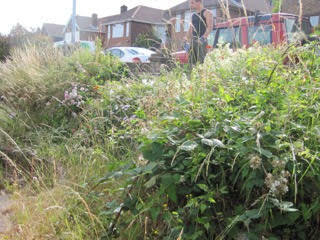 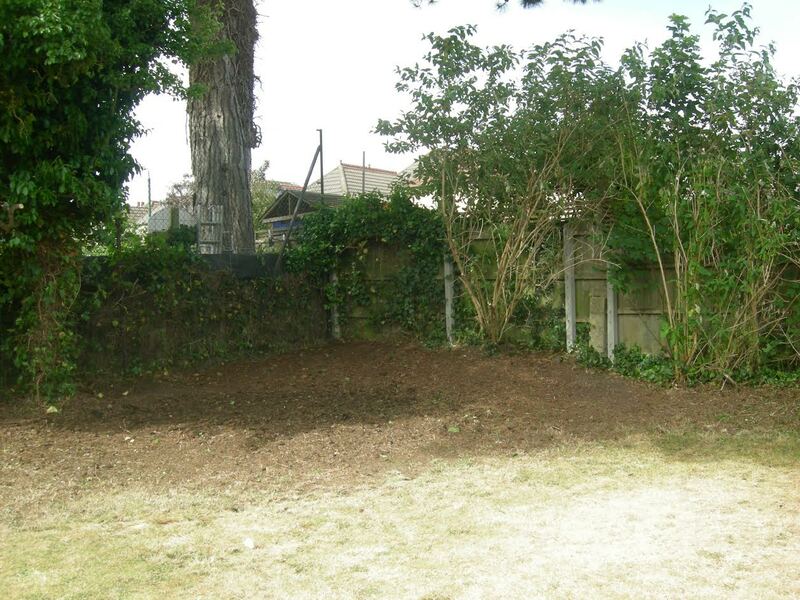 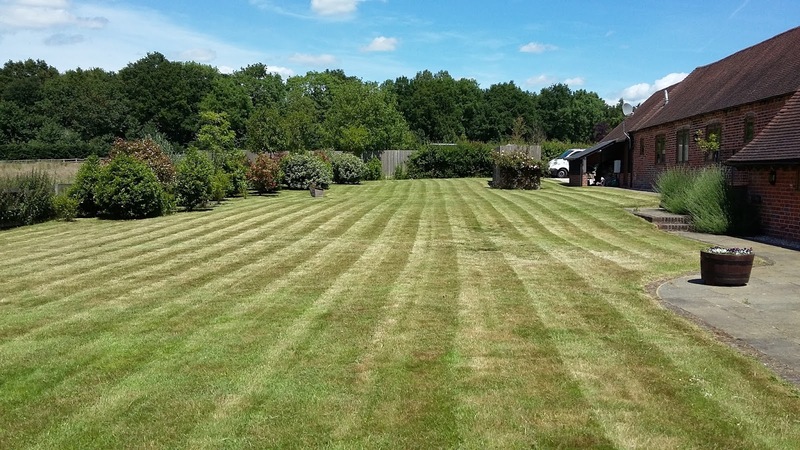 Lucy’s customer has worked out how to keep her lawn looking great. Has to be said that she has done a very good job. 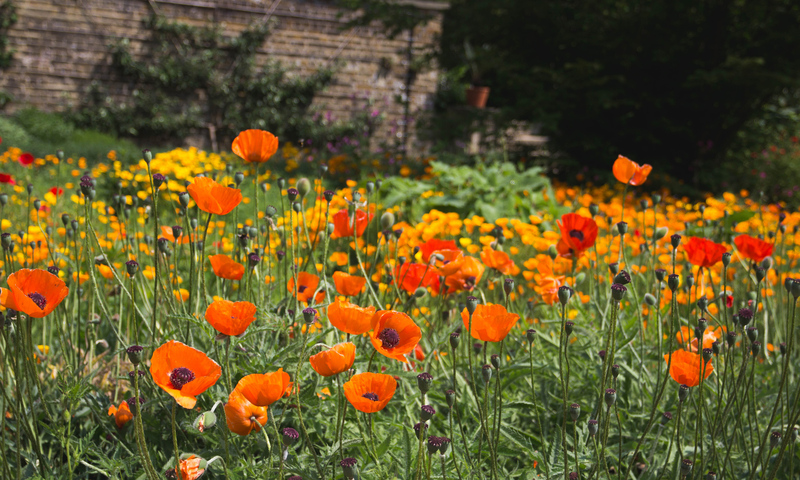 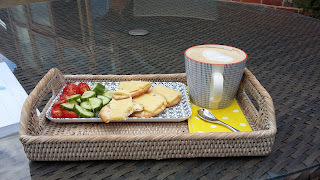 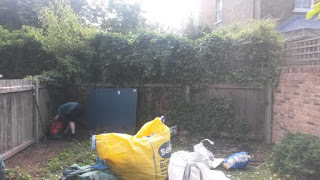 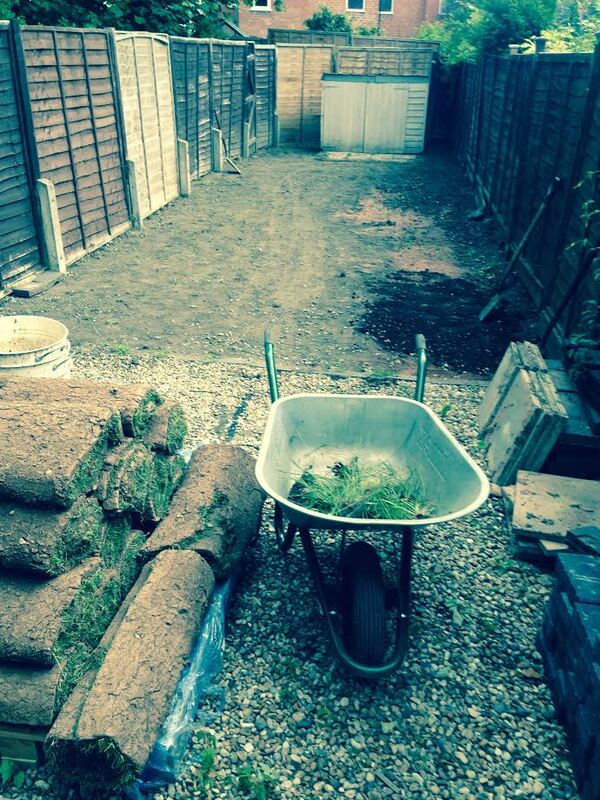 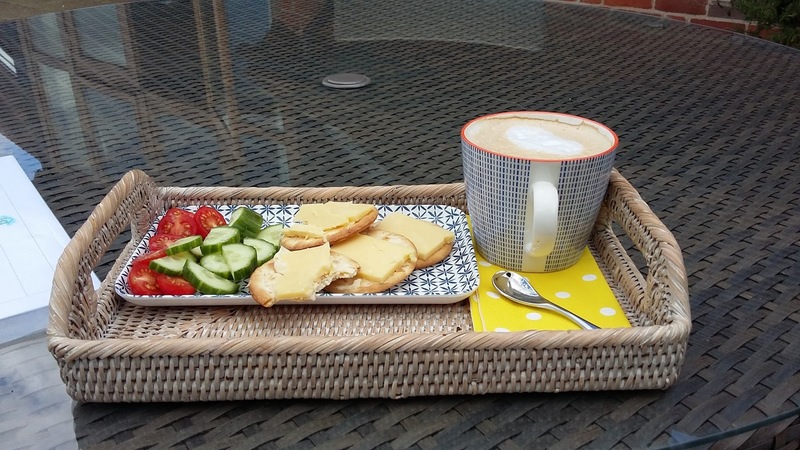 Lucy runs her Eds Garden Maintenance Business in and around Ascot Windsor and Wraysbury. 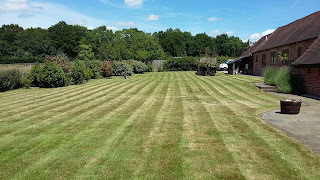 Ed’s Garden Maintenance Operator Nick thoroughly enjoys mowing lawns and transforming gardens and sent us in these great selection of photographs. 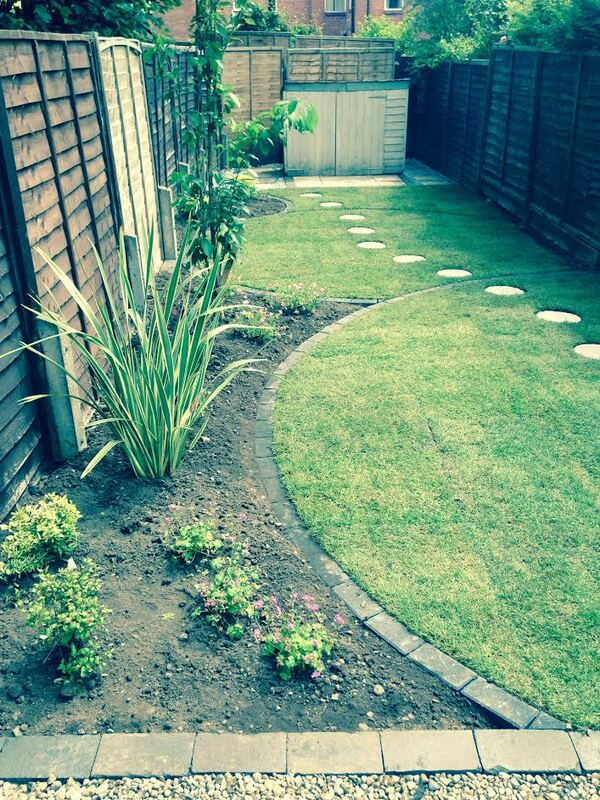 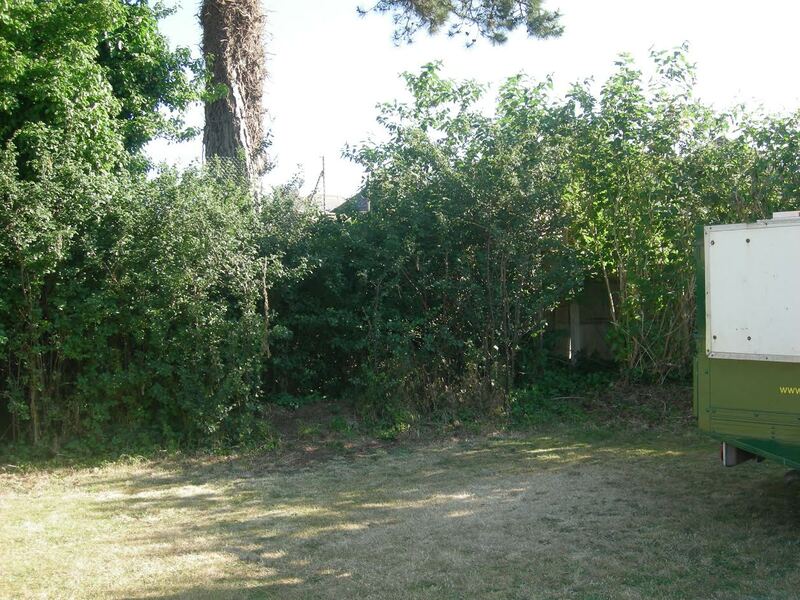 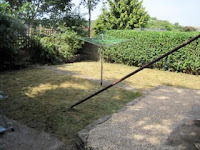 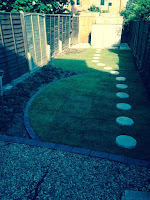 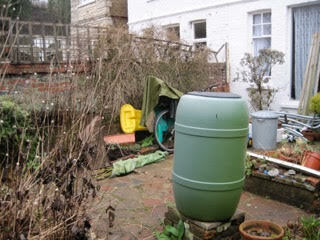 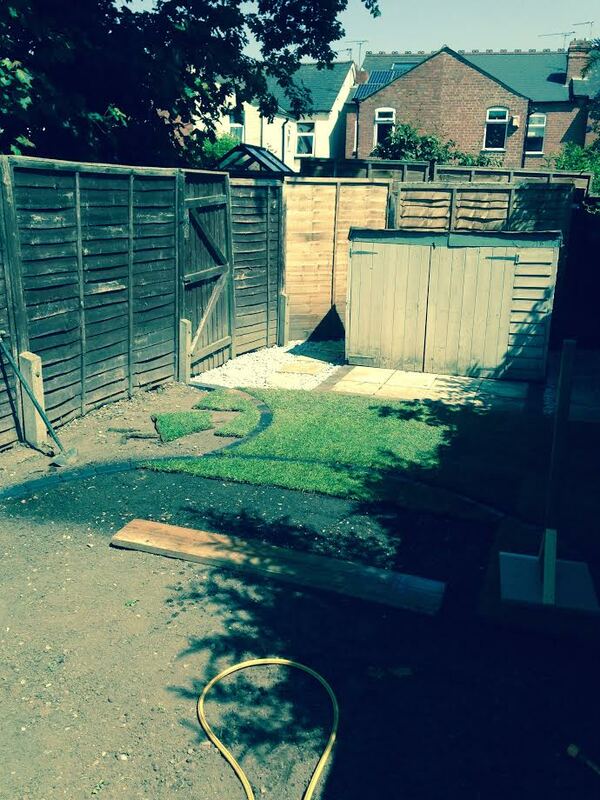 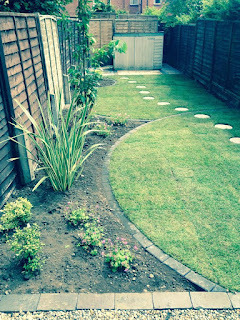 Two Operators from Ed’s Garden Maintenance worked on this garden together in South West London. 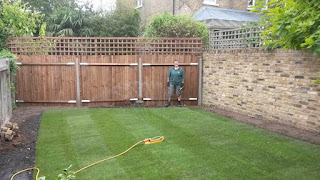 Kevin laid new turf for the customer and Anita put up a new fence. 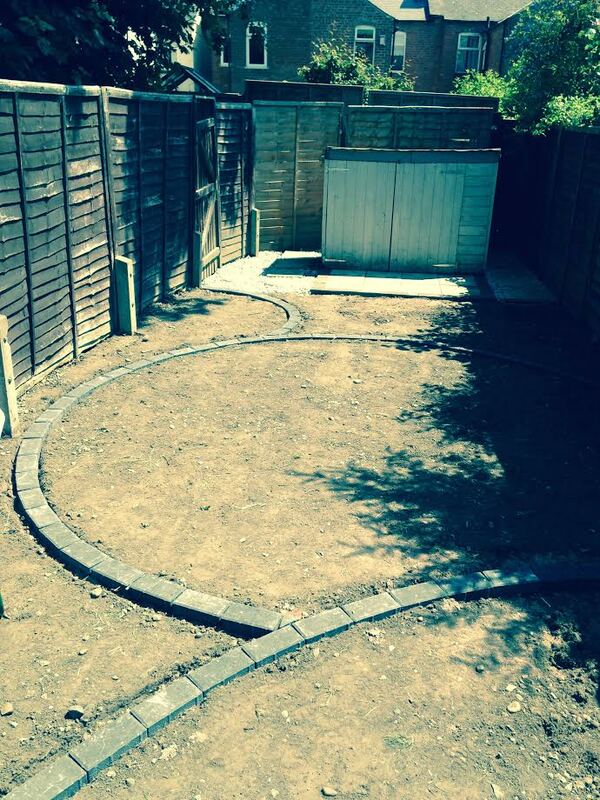 We think the end result looks great. 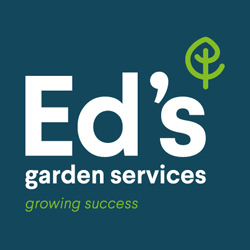 Please contact Ed’s Garden Maintenance for a free estimate for your gardening needs. 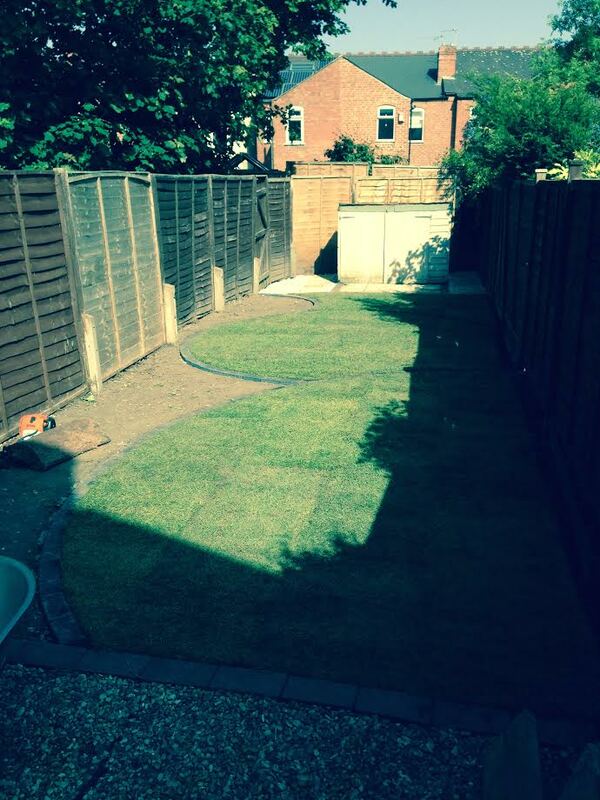 Ed’s Operator Mike who covers the Stratford-upon-Avon area sent in these sequence of photographs showing a recent garden design and landscape job. 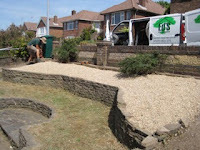 The customer wanted a modern design and with minimum maintenance. Mike said she was extremely happy with the end result. 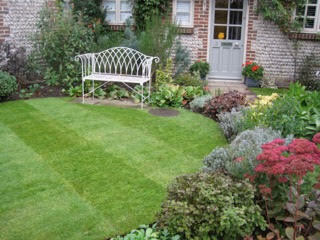 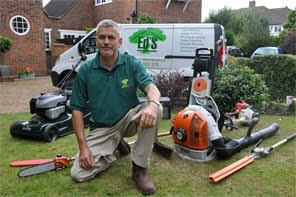 Please contact Ed’s for your garden maintenance requirements.